We are driven to make exceptional bows for exceptional archers—true sportsmen, seeking the ultimate challenge. You won't find laser sights, wheels, cams or cables on our bows. We are a bow company dedicated to serving the "Purist"- individuals drawn to the pinnacle of pure bowhunting and the uniquely satisfying experience that can only be found in the time-honored simplicity of a traditional bow. 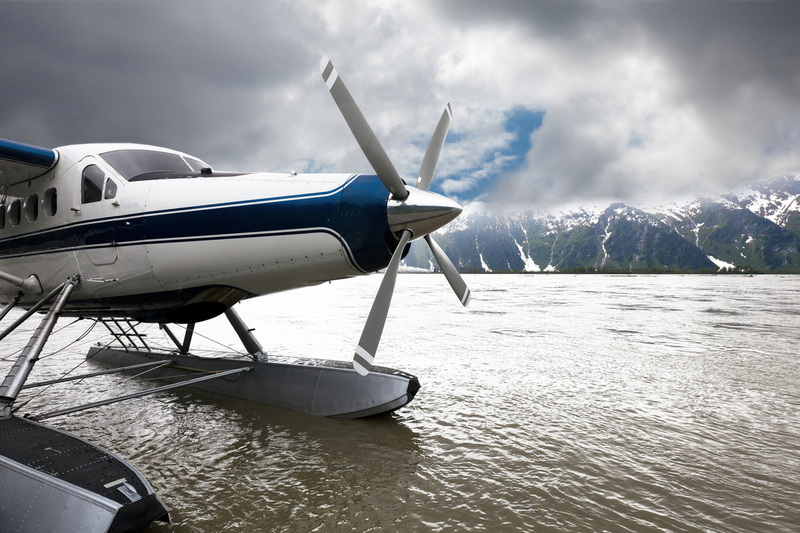 It is our privilege to ensure our discriminating customers are well equipped to experience their "adventures of a lifetime"—at the very highest level. 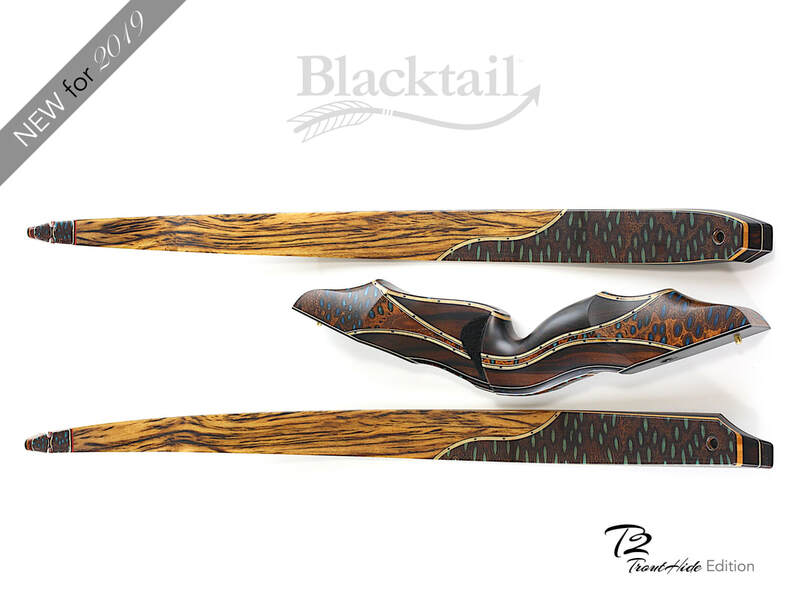 We are pleased to introduce our latest bow offering for 2019 — an original concept from the Blacktail workshop. Check out the amazing new T2 series — 'Trout Hide' Edition bows, pushing the boundaries of 'artistry in archery'. 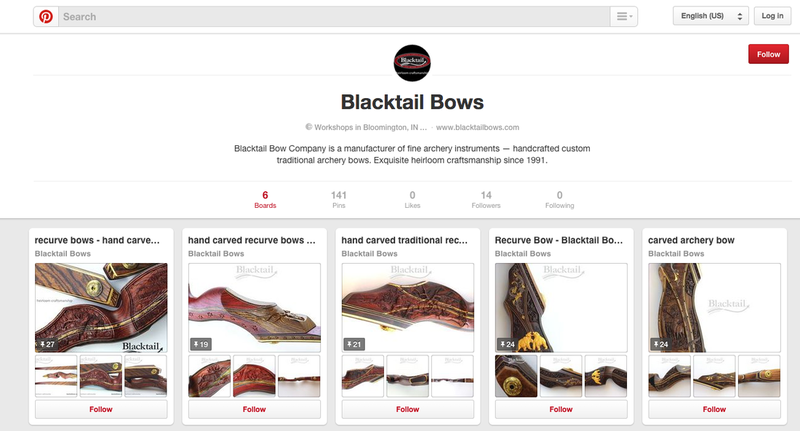 Our mission is to create the finest traditional archery bows in the world. 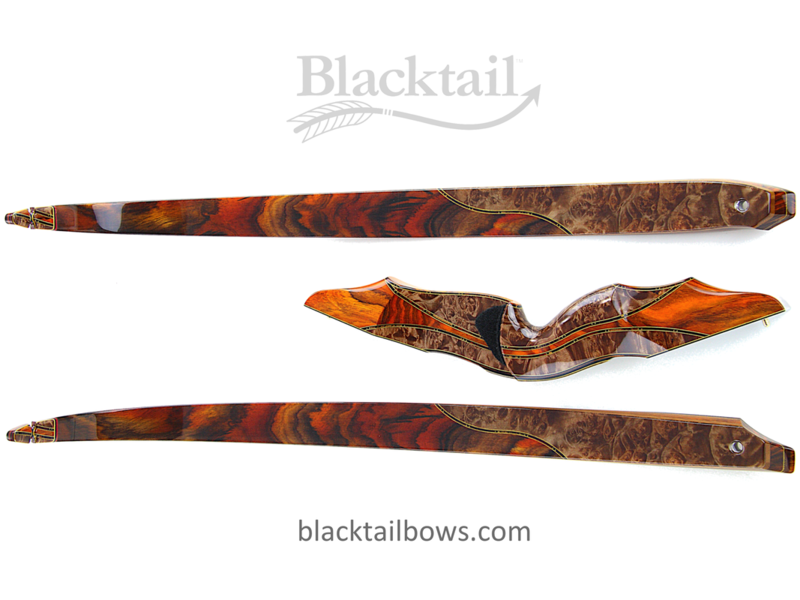 We seek to make the next bow better than the last; to be always improving and innovating—setting new and higher standards in design, craftsmanship, performance and durability. For over a quarter century we've been proud to produce custom bows for true sportsmen—a unique breed who pride themselves on taking the road less traveled—seeking the ultimate challenge in their hunting adventures. We have great admiration and respect for our clients, sportsmen who share our appreciation for the remarkable beauty, simplicity and intimacy of the traditional archery experience. 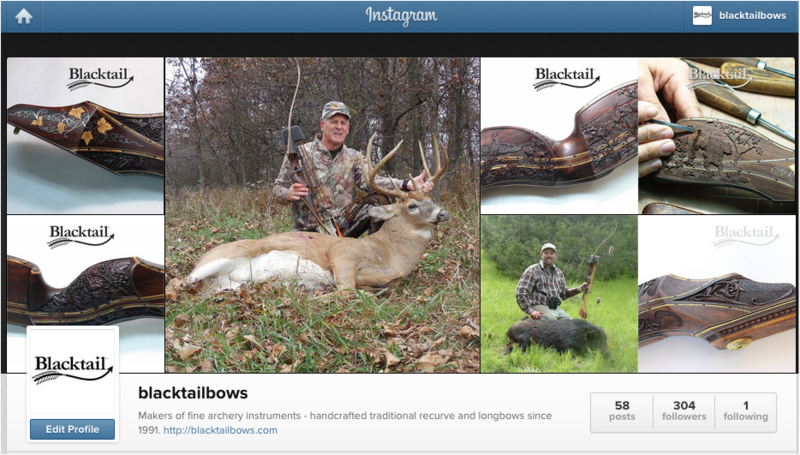 If you'd like to receive updates about new product releases and other Blacktail news, please fill out the form below. You'll be on our Mailing List and we'll be sure to keep you "in the know". Rest assured, your information is confidential and will NOT be shared with (or sold to) any other companies or individuals. Should you ever wish to be removed from our Mailing List, just drop us a note and we'll promptly remove you.